For outdoor growers, the question of how temperature will affect the flowering time of their marijuana plants is a big one. Especially in some places where fall can come early, and September might bring temperatures in the 30s! The flowering phase doesn’t usually begin until the mid-August (or later), meaning that the harvest won’t actually happen until mid-October. This makes the temperature question a very relevant one: is a changing temperature going to make your buds mature more quickly and increase the production of resin glands? Or is it going to stunt growth and keep the buds and plants from reaching their full potential? 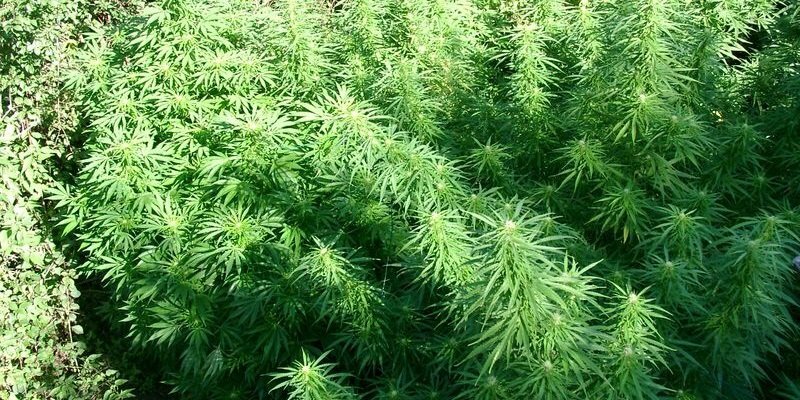 Marijuana plants fall under the “short day plant” category, which means that their flowering period is initiated once they have received uninterrupted darkness for a long time on a daily basis. This also means that other factors like humidity or temperature changes do nothing to trigger this flowering phase in your marijuana plants. That being said, humidity and temperature can have an effect on the overall flower growth that your plants are able to achieve. For instance, lower temperatures will slow growth, and a very dry environment is going to speed up the maturing process, therefore making buds that are smaller in size. When fall comes, the amount of sunlight decreases and the temperature drops, bud growth slows down. This is simply because, with less sunlight, photosynthesis cannot carry on at its normal efficiency. The lower temperature has an effect because it diminishes your plant’s respiration processes, making it more likely to get things like fungal infections. If your plant matures earlier, it will most likely have a high yield in the end – so you will probably want to take certain steps to hurry things along. Any kind of marijuana strain that is known for having a shorter season (Indica) will begin to mature far before the late-season varieties (Sativa). If you have your sights set on a future harvest, this will be the best option for you. You can also use autoflowering marijuana seeds. They grow from seed to bud in only 10 weeks! 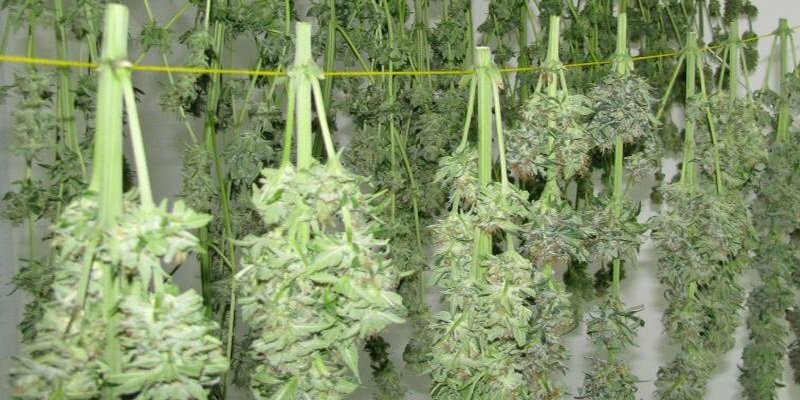 Read the article Best seeds for your climate for more information about strains per region. This is a technique used by many growers for all sorts of marijuana strains. You can force the flowering phase to begin earlier by ensuring your plants receive no light for at least 12 straight hours. Cover them with a cover of some sort, such as a tarp that is lightproof. You could begin this process as soon as the end of July. Simply shade your plants in the early evening, then remove the cover every morning. If you do this every day, then it will trick your plants into flowering several weeks earlier than normal, meaning you could harvest as early as mid-September. You can stop covering these plants in late August since the amount of natural darkness is most likely long enough at this point in the season. 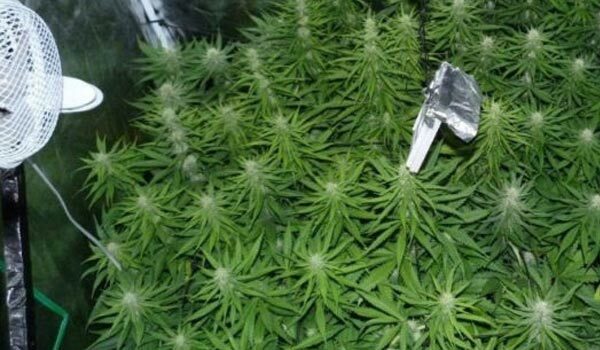 Having your plants flower earlier is going to give you another advantage: the buds will be bigger and tighter. This is because they will start blooming during a period when there is stronger sunlight, meaning they have more light energy at their disposal to focus on growth. The more UV-B rays, the higher the THC levels. You won’t risk mold at this time of year, plus there is the added bonus of almost no one looking around for plants to steal when it’s this early in the season. This is an option you may not have thought of before, but will allow you to harvest far earlier than normal. If you pollinate the flowers, you can then harvest those plants just one week afterwards – right as your fertilized plants are beginning to make seed pods, but before the seeds are actually formed yet. This is done primarily by growers who are avoiding an early frost that could kill their plants. One advantage of this method is that you can make the decision to do it fairly last-minute. If the first frost happens at the end of September, for instance, and your plants are still 3-4 weeks out from reaching maturity when it’s already mid-September, glaze the flowers with pollen that you already have on hand. Can i trick my plants into flowering in mid June and then stop the 12 and 12 once they start to flower?